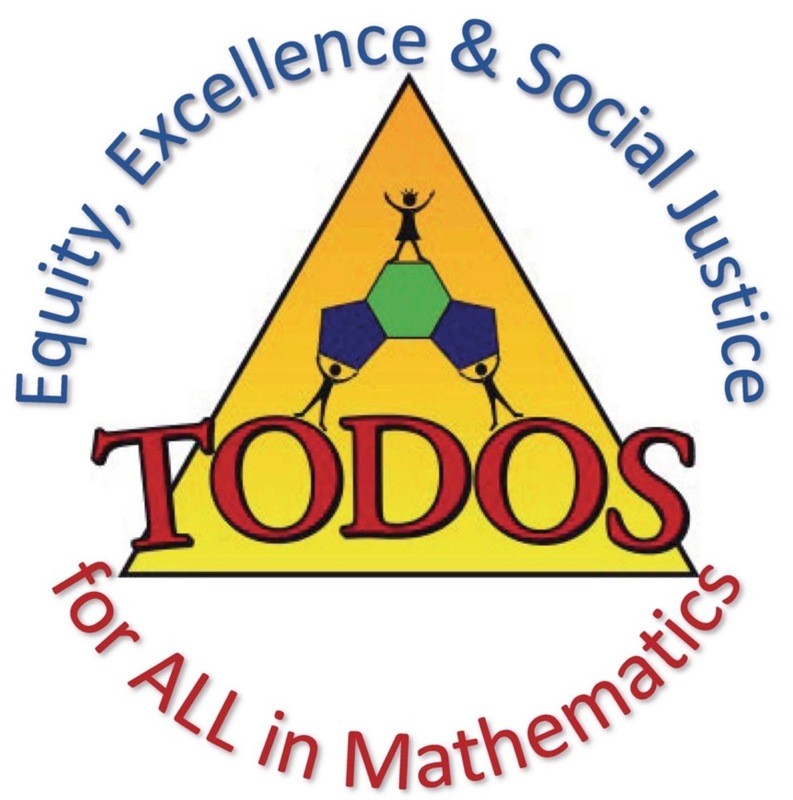 I am very excited to be a candidate for President-Elect of TODOS Mathematics for All. My professional career began in Fort Wayne, Indiana and continued to Phoenix, Arizona, where I taught secondary school mathematics in the Phoenix Union High School District. 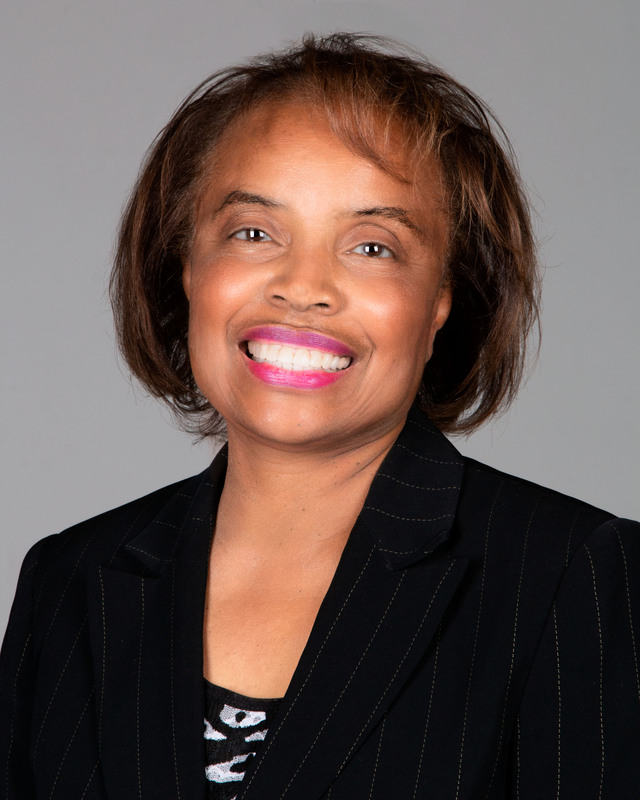 Later in that career, I pursued positions in school and district administration before beginning a second career as mathematics education consultant in schools and districts throughout the United States. For the past eight years, I have served on the TODOS Board as Treasurer. It has been a privilege to collaborate with and learn from outstanding mathematics teachers, administrators and mathematics educators in the pursuit of academic excellence for each and every student - in particular, Latina/o students. TODOS members work to be a voice for equity and social justice by sharing their scholarship and expertise on panels and committees and at conferences and other meetings. My goals are to continue this trend, explore new professional learning initiatives, and communicate researched-informed best practices to the TODOS membership and the mathematics community at large, through blogs, webinars and new position statements. Further, I foresee collaborations with other mathematics organizations on common projects that will benefit students, teachers and leaders. Additionally, I served ten years on the National Council of Supervisors of Mathematics’ (NCSM) Board as Secretary, 1st and 2nd Vice President and most recently Position Papers Editor. For the National Council of Teachers of Mathematics (NCTM), I chaired the Achievement Gap Task Force and worked on regional and national program committees. In 2017, I was honored to receive the Arizona Golden Apple Leadership Award in Mathematics Education from the Arizona Association of Teachers of Mathematics (AATM). In 2018, I completed a four-year term on the Mathematics Education Trust (MET) Board and was elected Secretary for the Benjamin Banneker Association (BBA) Board. And in April 2019, I will receive the Kay Gilliland Equity Leadership Award from NCSM. The great scholar, Julian Weissglass, once stated that ‘leadership is no more and no less than taking responsibility for what matters’. That statement has been my motivation and inspiration for pursuing leadership opportunities. TODOS is an organization that matters to me. It would be an honor to have your vote for President-Elect.